At Symphony at Olmsted Falls, we strive daily to enhance the lives of residents physically, spiritually, intellectually and emotionally. Our community helps you free your mind and engage in exciting education, recreation, and socialization programs designed to give you exercise and build relationships every day! You can utilize our rich exercise programs and rehabilitation therapy services to boost your energy and lower stress levels. 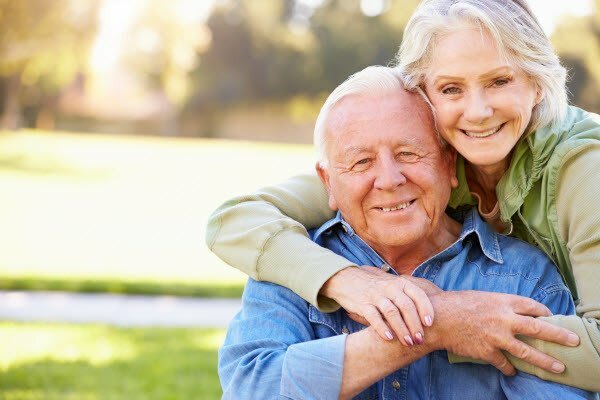 With complete care for your mind, body, and soul, our life-enriching activities engage you with community outings, social and family nights, exciting musical performances and educational guest speakers. We take pride in our individualized wellness programs, which allow you to customize your care, and fitness based on your personal health goals. 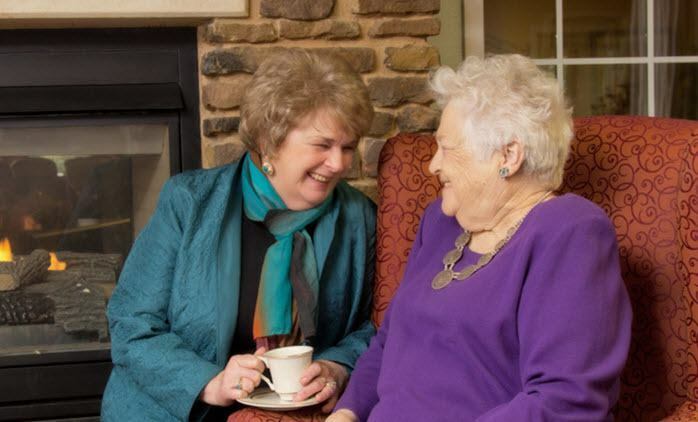 To accommodate the unique care needs of each resident, Symphony at Olmsted Falls offers customized levels of care. A thorough wellness assessment determines the type of care that is most beneficial to each resident. One of various levels of care is then chosen to provide as much, or as little, care as you need. We believe that being active is what keeps all of us young. Contact us today for a list of our upcoming events. You’ll find we are always on the go!